#6YearsWithEXO trends #1 worldwide for EXO's anniversary! EXO has some of the most dedicated fans on earth! 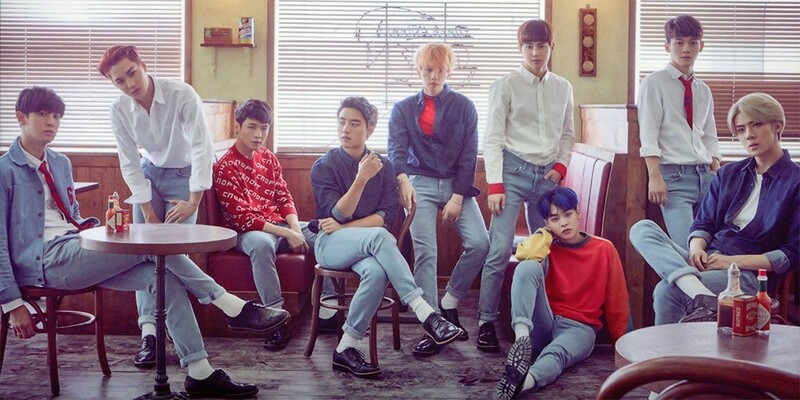 Six years ago, one of the biggest K-Pop idol groups came to life under the guidance of SM Entertainment: EXO. 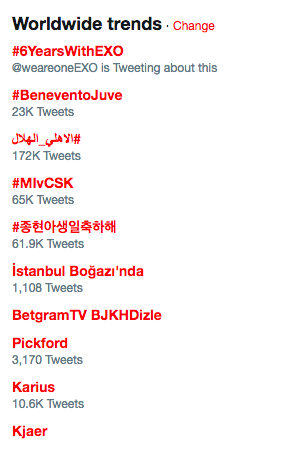 With that being said, April 8, 2018, marks the 6th anniversary of EXO and to commemorate the special day, EXO-Ls all over the world took to Twitter to help #6YearsWithEXO trend number 1 worldwide! In addition to all this, EXO themselves also uploaded a post thanking the fans. The tweet reads, "2012.4.8 ~ing. EXO with EXO-L. If we walk together wherever, it'll be heaven." Check out all the tweet below!